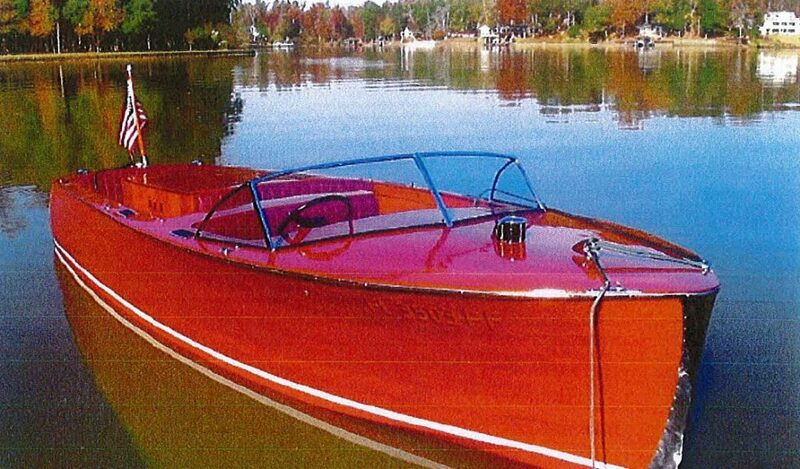 “Southern Nights,” the mistress my wife approves, is close to coming back out to play for the warm weather. I had another Chris Craft, smaller, which needed a new bottom. I was referred to Tom Neff, a wonderful chap, on a lake, just outside Milledgeville, Georgia. Milledgeville is a small town a few miles N/E from Macon. Tom has a lovely ranch-style home up the hill from his boat house on the lake. On his property are two metal buildings. On the day I towed my old former Chris Craft to his place, I entered his compound, and unhooked my boat trailer between two metal buildings. My first mistake was asking what he had in the buildings. “Boats,” he said. “You want to see some?” I was hooked as soon as he opened the building. 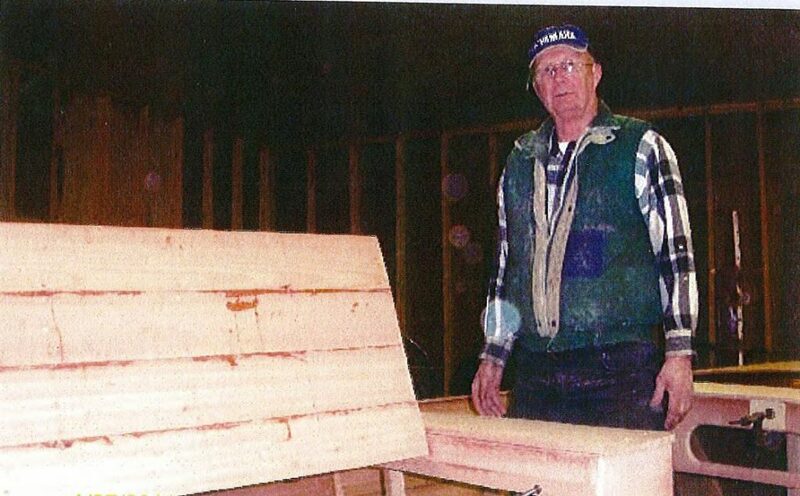 He had/has a number of boats in various stages of repair, build, or rebuild. One or two about the same size as the 18’ boat I left with him. At least one other, about 22’-24,’ looking like a small ship beside mine.Needless to say, my original boat remained at his place, and the 1948 22’ Chris Craft Custom triple cockpit came home with me a few days later. 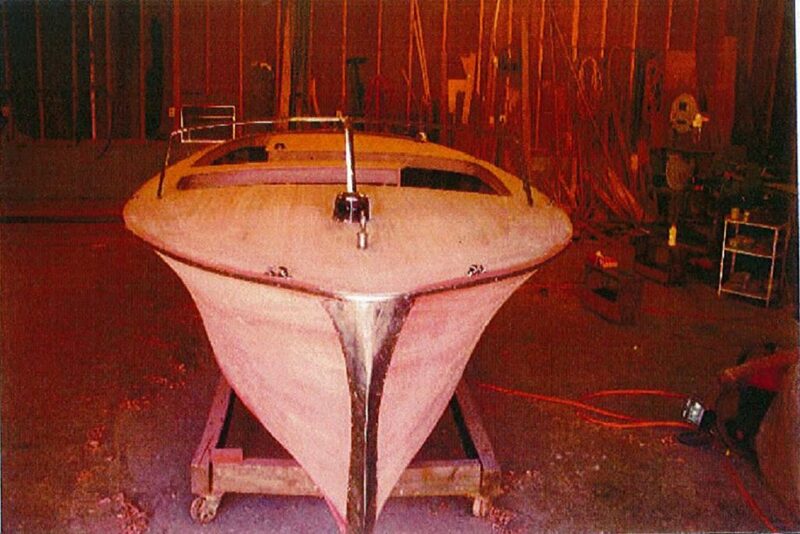 As you can see, Tom Neff really rebuilds a boat. He is pictured, standing beside a boat under repair (below). Tom is a great guy and well respected in the boating community.